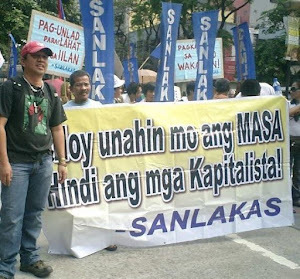 “When injustice becomes law, resistance becomes a duty.” Atty Aaron Pedrosa, SANLAKAS Secretary General borrows a quote from Thomas Jefferson, as various groups and sectoral organizations gathered to launch a movement dubbed as “All Resist Movement” (ARM the People!). 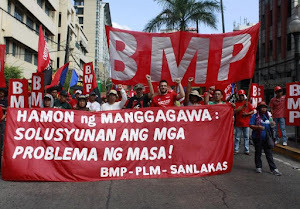 Leaders of the Bukluran ng Manggagawang Pilipino (BMP). 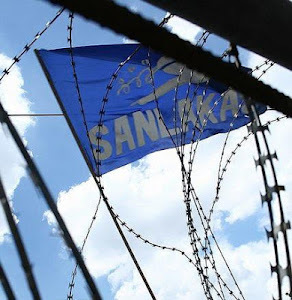 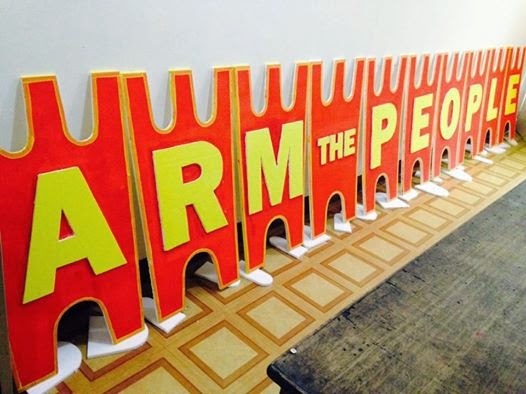 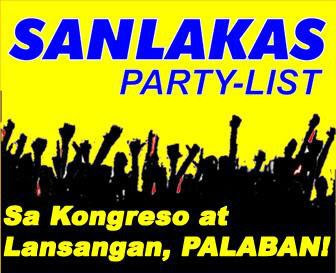 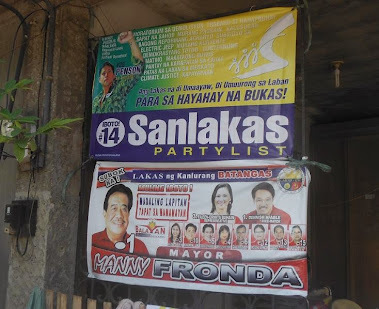 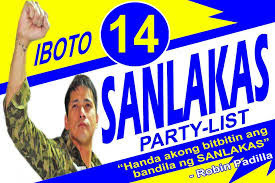 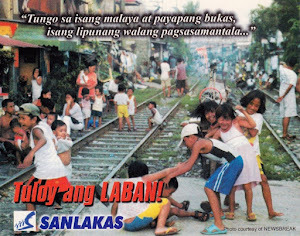 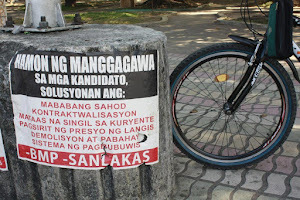 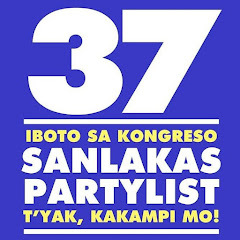 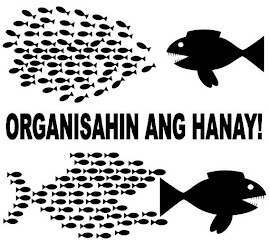 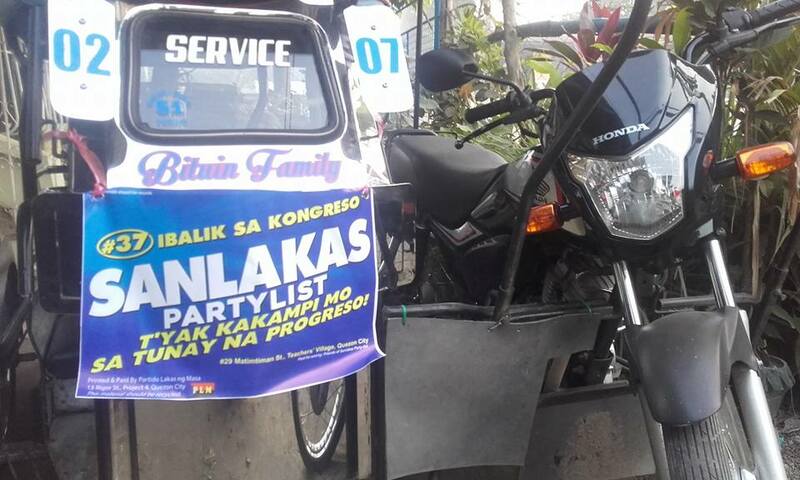 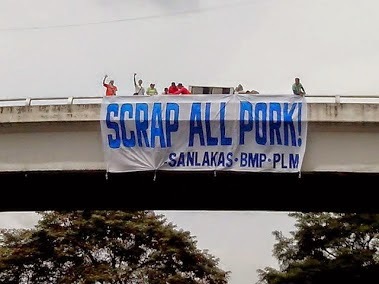 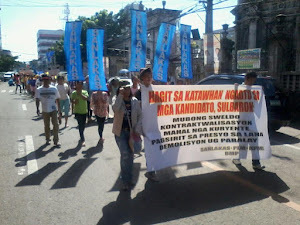 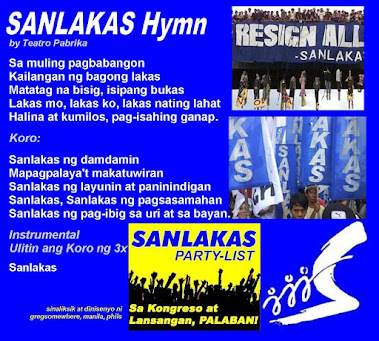 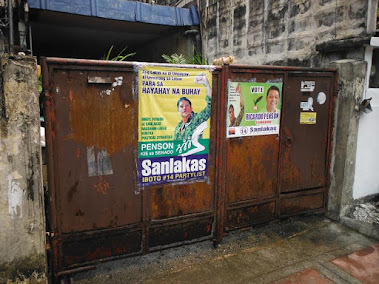 SANLAKAS, Kongreso ng Pagkakaisa ng Maralita sa Lunsod (KPML), Aniban ng Magsasaka sa Agrikultura (AMA), Pagkakaisa ng Manggagawa sa Transportasyon (PMT), Metro Manila Vendors Alliance (MMVA) and Partido Lakas ng Masa (PLM) took turns in lambasting President Noynoy Aquino’s request for a Joint Resolution from Congress that would grant him emergency powers to address a purported energy crisis in 2015. 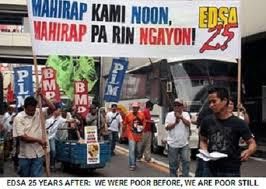 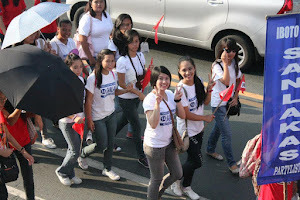 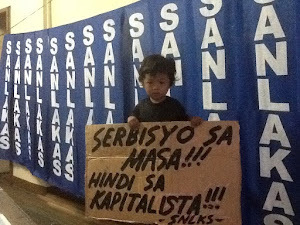 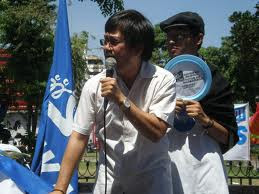 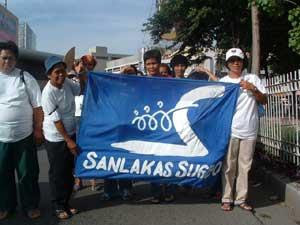 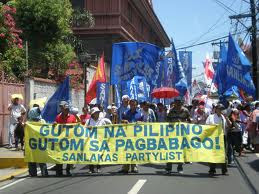 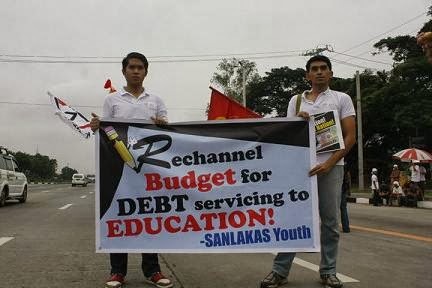 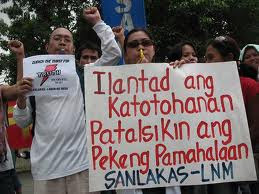 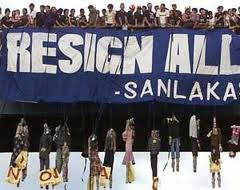 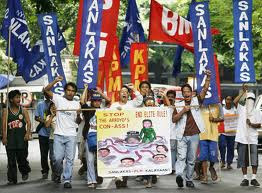 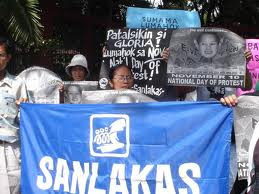 The groups also opposed the Economic ChaCha, .spearheaded by House Speaker Sonny Belmonte. 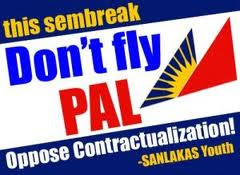 Sonny Melencio, PLM Chairman, described the move to insert the phrase “and as provided by law” towards allowing 100% foreign ownership in the Philippines as “an attempt to give foreign corporate interest a free pass to ravage the nation’s natural and human resources without any guarantees that it will benefit the entire populace and not only the factories in export processing zones and the residences of the propertied classes”. 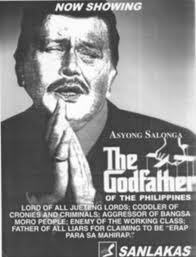 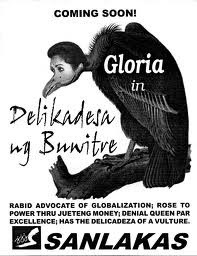 While Aquino and his allies give foreign corporate interest carte blanche rights to plunder our economy, PNoy is going on his 4-European Nation 8-day Tour on a Filipino labor-pimping mission.”, added Gie Relova of BMP”. 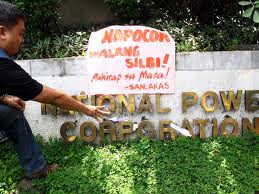 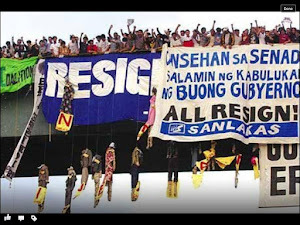 “All of the Heads of State and corporate bosses that Aquino will talk to will find out how dirt cheap Filipino labor is and how contractualization has breached all industries in the country and that once the constitution is amended, it will make it even more profitable for capitalists to invest here, Relova said.